I do believe in home ownership. That’s one reason I have bought and sold my own homes, and why I have sold and continue to sell real estate for over 30 years. Do you own? If you do, you know how equity and having a place of your own is so important, right? 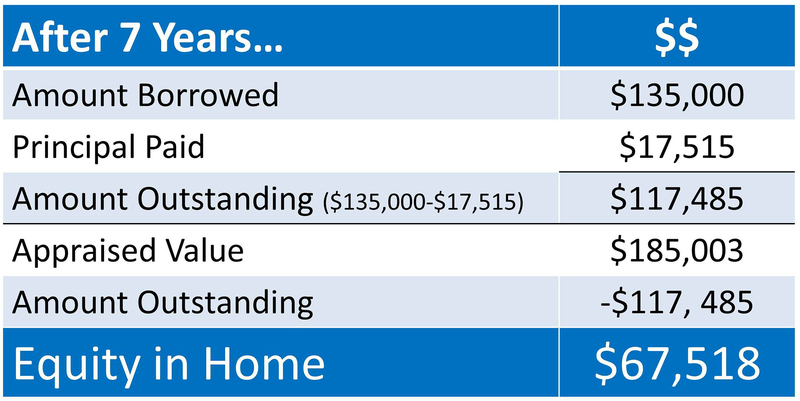 And that number continues to build as you continue to own the home. 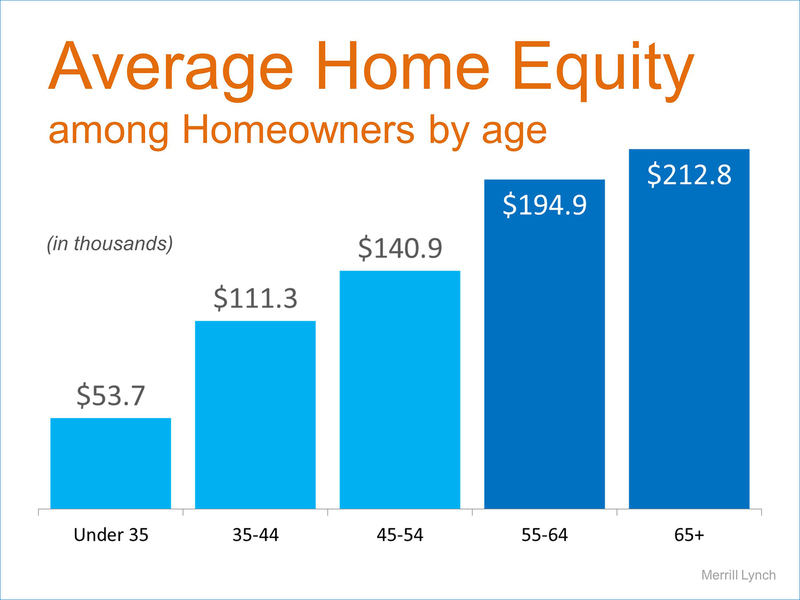 Merrill Lynch published areport earlier this year that showed the average equity homeowners have acquired at certain ages.